Kijk Kijk - Ladies fashion in Leeuwarden. Kijk Kijk is a quaint little boutique with great, affordable women’s fashion and colourful accessories in one of Leeuwarden’s most popular little streets. The store focuses on today’s modern woman. The more you browse around, the more items you discover and want to have! 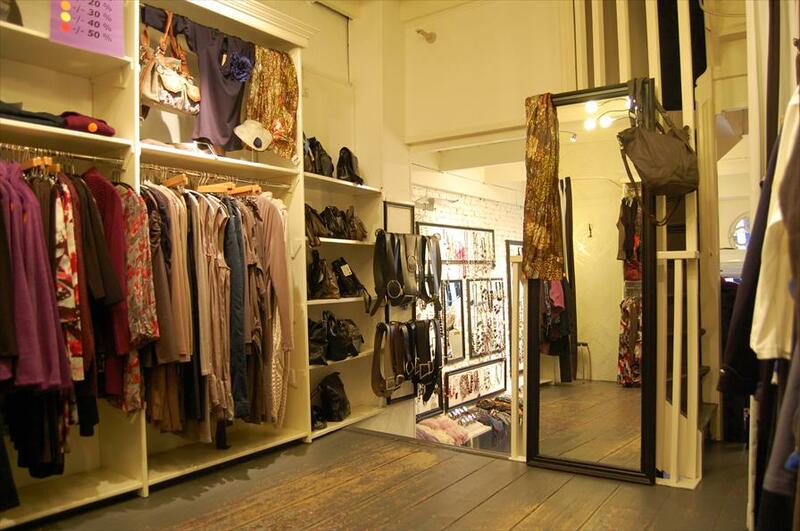 From clothing to colourful and unique accessories like bags, shawls, jewellery, watches, belts and rings. The brands on offer here are not for sale anywhere else, which means that you’re unlikely to run into someone else wearing the same outfit. The most important thing is that each item is not only cool and hip, but also very affordable. Whether you are a size 36 or 48, there is always something on the racks for you. 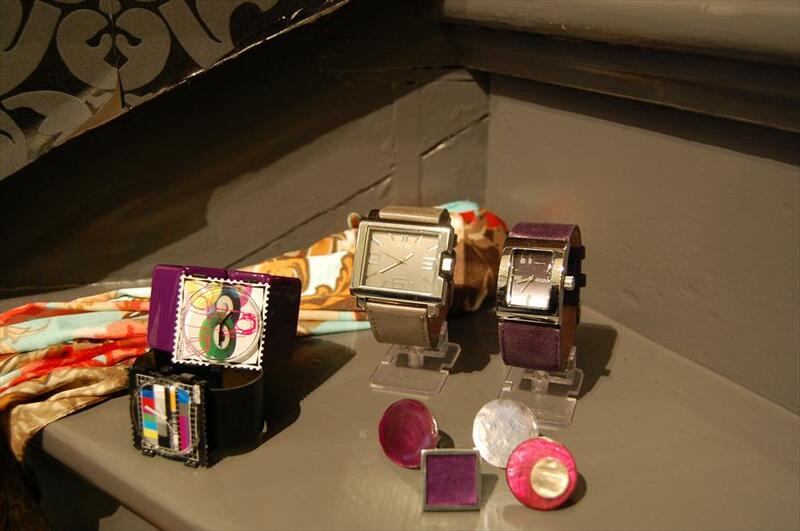 Kijk Kijk is also one of the few stores in Leeuwarden that offers the popular Oozoo and STAMP watches. The store’s layout is very organised. The atmosphere is cosy, warm and modern. The Kleine Kerkstraat is one Leeuwarden’s oldest streets: warm, unique and welcoming. It is always bustling and the various owners often organise events!